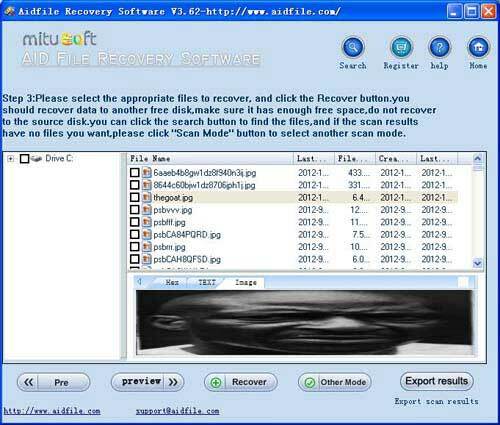 Aidfile format drive recovery software can help you for recovering photos, pictures, videos, Word documents, Excel, PDF and other files from formatted flash drives, pen drive, thumb drive, SD cards, USB 3.0, ssd or other external hard drives. Recover formatted hard drive, USB drive, memory stick, digital camera card, floppy disk storage media. 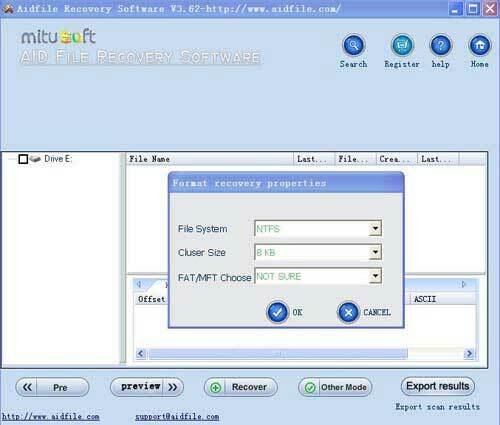 Support FAT32, NTFS, ExFAT file systems. 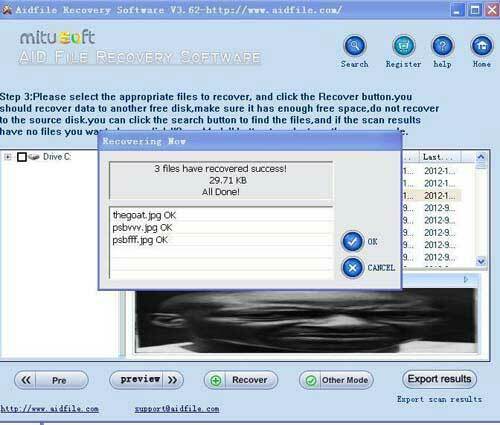 High quality data recovery software. 1:If your drive partition file system is Exfat, Fat32 or NTFS and the partition position and size are not changed after accidental formatting, try using "unformat" to recover formatted hardrive quickly. 2:If the file system is not Fat32, NTFS or Exfat, try "Full Scan" mode to recover formatted hdd by deep full scan. 4:If "Recover partition" and "unformat" cannot recover formatted hdd partition (or deleted/damaged/lost partition), Try "full scan." If the hard drive showing as RAW,or says "unformatted" "Not formatted" ,Also can use deep scan to recover files . 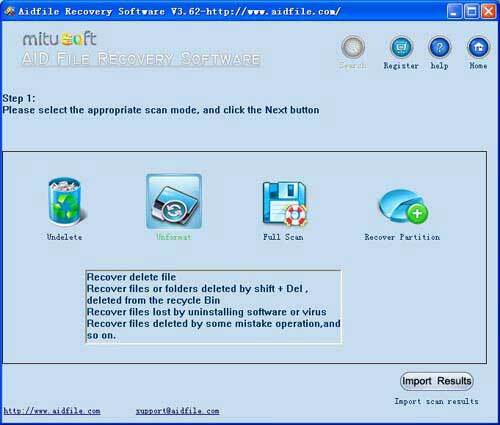 5: Use "Undelete" to recover deleted files from hdd Windows 7/8/10/XP. The most important tips:Even the most powerful software cannot solve all the problems, regardless of the evaluation of others and regardless of our own. Sometimes, "unformat" can help you recover formatted drives. Sometimes, "undelete" can help you recover formatted hdd. Also, "Full scan" or "Recover partition" can sometimes recover formatted hdd. If the hdd is formatted with a different file system than the one which previously existed on the partition, some data may be overwritten that wouldn't be if the same file system had been used. However, under some file systems (e.g., NTFS, but not FAT), the file indexes (such as $MFTs under NTFS, inodes under ext2/3, etc.) may not be written to the same exact locations. And if the partition size is increased, even FAT file systems will overwrite more data at the beginning of that new partition. 7. If "unformat" can not recover formatted drive,choose "recover partition" or "full scan"